Canary Promotion is the exclusive media relations and social media agency for TEDxPhiladelphia 2014. TEDxPhiladelphia 2014, the organization’s third conference, will bring together engaging voices from across the city as speakers, performers, participants and exhibitors to explore the theme of The New Workshop of the World through an examination of the city’s rich past and promising future as a hub of global innovation. 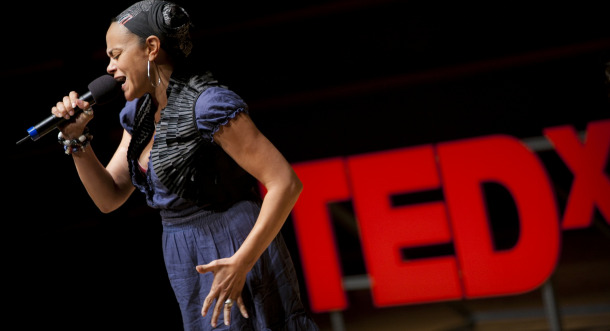 TEDxPhiladelphia 2014 is a program of CultureTrust Greater Philadelphia. PHILADELPHIA — TEDxPhiladelphia 2014, a daylong multidisciplinary conference that champions great ideas, will explore the theme “The New Workshop of the World” on Friday, March 28 at Temple Performing Arts Center in Philadelphia. TEDxPhiladelphia will bring together engaging voices from across the city as speakers, performers, participants and exhibitors examine the city’s rich past and promising future as a hub of global innovation.